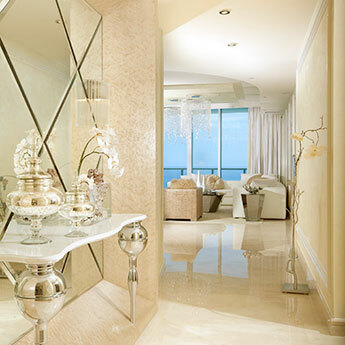 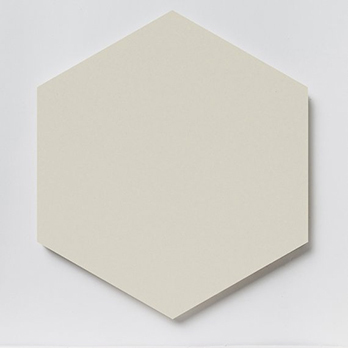 These cream ceramic wall tiles with a hexagon shape can be incorporated within a wide variety of interior layouts. 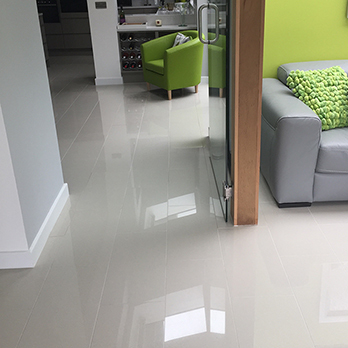 The neutral colour matches extremely well with a vast array of tiles from the Prismatic Johnson range including black, white and red varieties. 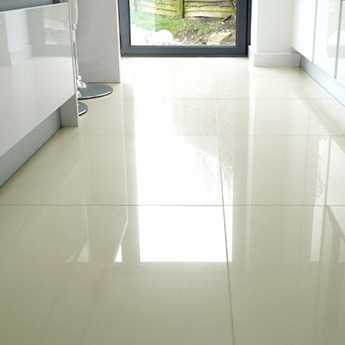 These cream tiles have a retro quality which adds a unique character to bathrooms and kitchens. 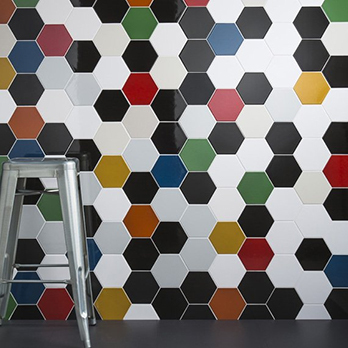 They can be incorporated superbly within stylish backsplash designs, producing a decorative appearance and practical covering. 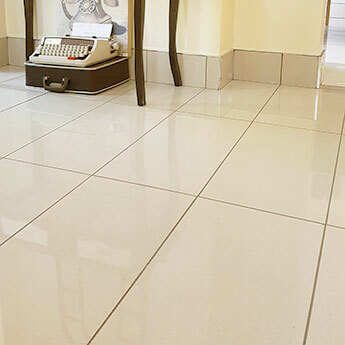 It is no surprise that these Prismatics Gloss Old Lace Tiles from the Johnson collection at Tilesporcelain are a popular choice for both residential and commercial renovations. 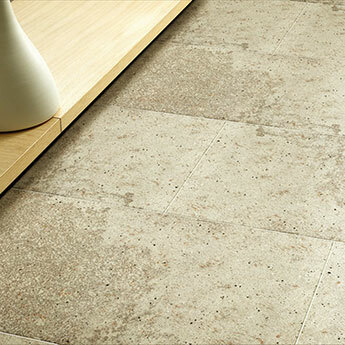 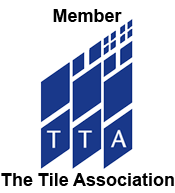 To take a closer look at these tiles it is quick and easy to order a sample.